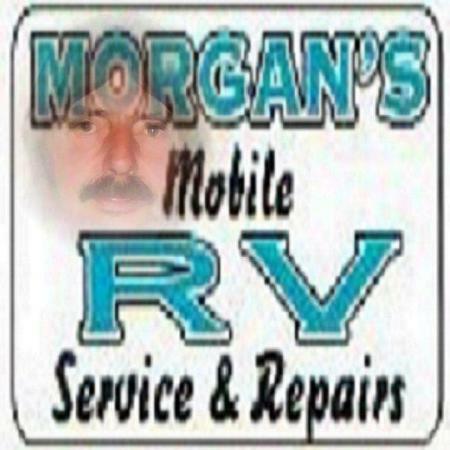 Looking For Mobile Rv Repairs? It is with Sadness that we announce the passing of Rick Morgan of Kamloops BC, at the age of 60, on Dec 9, 2017. Rick was born Aug 16, 1957, in Kamloops B.C. Rick leaves behind his loving wife of 35 years LaVonne Morgan (nee Owings), son Dan (Mel) Morgan , grandchildren Lakeyshia and Alex, sister Cherrie Gill, brother Woody Morgan, six brothers-in-law in the USA: Jr (Pam), Greg (Trudi), Everrett (Martha Joe), Rodney (Leilani), Roy (Barb), Alan (Nicole), numerous nieces and nephews. Extended family: daughters Amy Levy, Tanita Warman, 5 grandchildren and 1 great granddaughter. Rick was predeceased by grandparents Mr. & Mrs. Goodkey, mother Beatrice Morgan, step-son John Arthur Owings, brother-in-law Dave Gill, niece Rox–Ann Haines (Logan), best friend Colin Hunter. Rick worked for Numerous RV Dealers as a Certified Technician, before starting his successful Mobile RV Service & Repair Business, where he built a good reputation and had many loyal customers. Rick was a loyal friend, hard worker and gave 100%. Rick was always willing to give a helping hand, he had a heart of gold. Rick loved all his family and friends, including his pets Honey (Little Girl), Babie (Bubba), Rebel. There will be a Celebration of Life held in the Spring of 2018. For all your RV needs, we will come to you, We're just a phone call away. All Makes & Problems Travel Extra . Mobile RV Service & Repairs done on site, We go as far as Clearwater, Merritt, Shuswap, Cache Creek, and to the different lakes in and around the Kamloops area We provide Service without the high fee's. You do not need to dismantle your summer setup, or wait weeks and weeks in order to receive quality RV Repairs. We believe that your holidays are Important. hourly rate is $75 and Travel is negotiable . I am a qualified RV Technician and have been serving Kamloops and area since 1980. I have my Gas Fitters License , R.V.D.A. Service Seminars Certificates. Professional Affiliations: I am a qualified RV Technician and have been serving Kamloops and area since 1980. Awards: Gas Fitters License , R.V.D.A. Service Seminars Certificates. Totally satisfied with Ricks work. 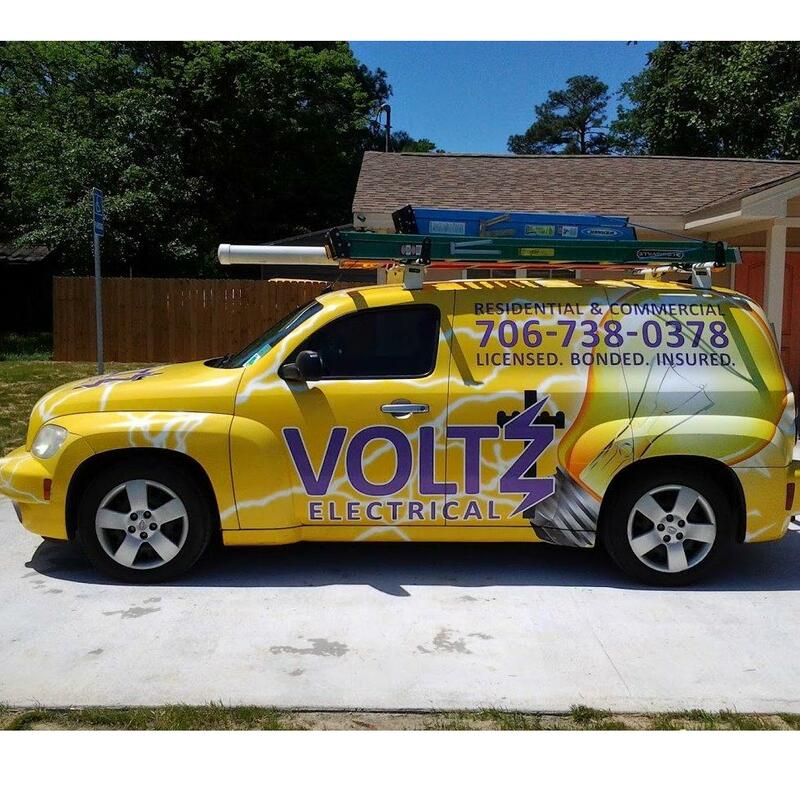 He was punctual, efficient and extremely helpful in assessing and repairing the work that was done. Rick comes to you I will definitely be contacting him in the future. I highly recommend him.